Essential to every business, large or small. Stationery is used day in and day out, so shouldn't it look good and make an impression on your existing and new clients? Nxt Generation has put together some amazing stationery packs ideal for any business. 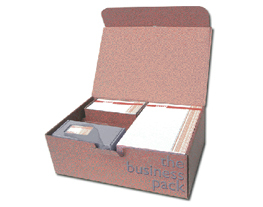 Our prices include the design, print and delivery of your stationery packs.